 The museum studies certificate requires three credit hours in an internship. Internships are normally taken near the end of the program after the majority of courses have been completed. In short, they are considered a capstone to the student’s degree. It is very important that the student plans an internship in concert with both their department advisor and the MUSM advisor. 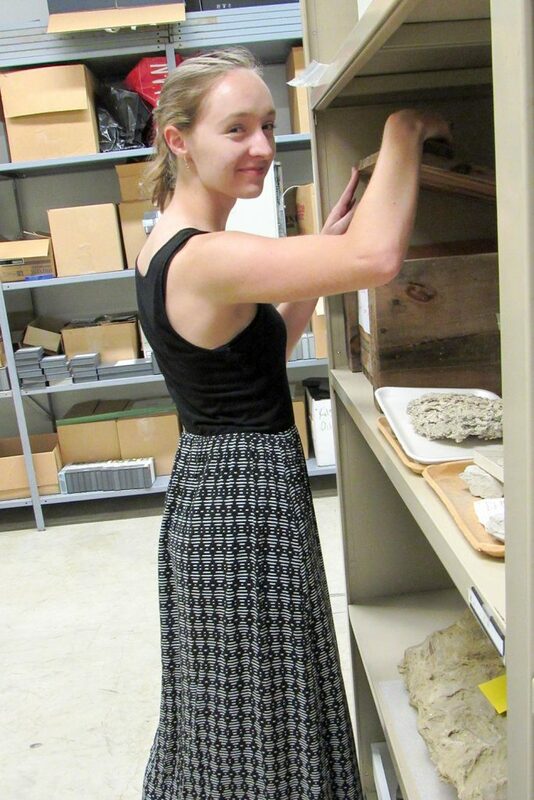 The MUSM advisor will have a growing list of museums that have expressed interest in hosting interns. It is up to the student to contact the museum of his or her choice and develop a significant project proposal. Both the department advisor and MUSM must approve the plan. The MUSM advisor will contact the museum of choice to notify the institution of the interest and indicate whether or not funds are available. It is understood that they will probably already be aware of the project from having conversed with the student, but this will confirm that the MUSM program is on board. The MUSM 500 Internship Form will need to be signed by all five parties (student, their department advisor, MUSM advisor, MUSM chair, and sponsoring museum supervisor), which confirms the nature of the project and the expected product.